repetitive, predictable and dull. 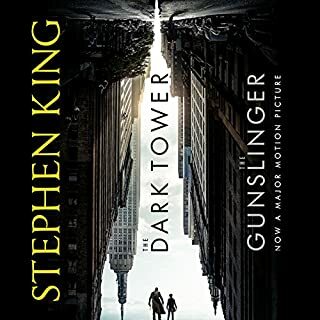 It was well narrated but very disappointing. In the end i couldnt care if any of the characters lived or died. If what you want is someone to preach modern Christianity at you in poor prose then you will love this. If there arent enough preachers in the world and you are not actually able to read the bible for yourself and make up your own mind then this could be for you. I so didnt need to hear this badly thought out philosophy will thousands of holes and mistakes. A proper waste of my credit. I am sure there are people who will love this but to me it is garbage of a very high order. Atheism's leading lights have long been intellectuals raised in the secular and academic worlds: Richard Dawkins, Sam Harris, and the late Christopher Hitchens. 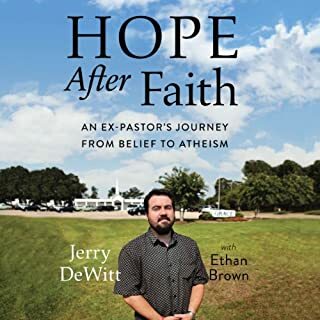 By contrast, Jerry DeWitt was born and bred into the church and was in fact a Pentecostal preacher before arriving at atheism through an extraordinary dialogue with faith that spanned more than a quarter of a century. Hope After Faith is his account of that journey. DeWitt was a pastor in the town of DeRidder, Louisiana, and was a fixture of the community. In private, however, he'd begun to question his faith. People who consider themselves to be bible believing Christians will find this really interesting and for those who do not it is an honest and compassionate view of US Christianity. 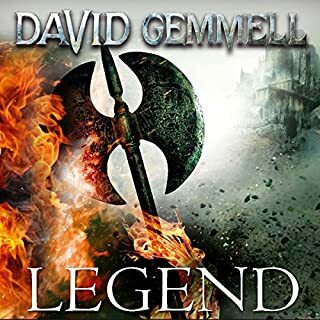 The writing style is engaging and the journey the author describes fascinating. It would also work as a text for a study in faith and development of beliefs. A solid effort and most enjoyable. 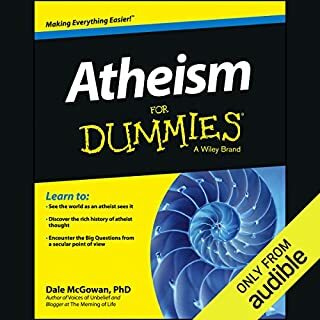 Atheism For Dummies offers a brief history of atheist philosophy and its evolution, explores it as a historical and cultural movement, covers important historical writings on the subject, and discusses the nature of ethics and morality in the absence of religion. A simple, yet intelligent exploration of an often misunderstood philosophy. Rather enjoyed it. Easy listening. Would probably have been better as a physical book. Written very much from a US perspective. A great start and a fresh writing style that is inspiring. However, it soon limped into the author explaining his world view and setting it out like a poorly though through philosophical stance. It isnt without merit but after a while I was rather tired of it and never got past 1/2 way. Tonnes of ideas and relatively easy listening. 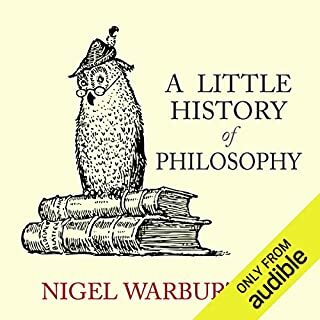 A great book and a wonderful though provoking scamper through some well known names in philosophy. It is not Bertrand Russell's History of Modern Philosophy but the similarities are undeniable. The depth isnt there but it doesnt pretend to be a weighty text. Fantastic and challenging representation of key thinkers in Atheism. 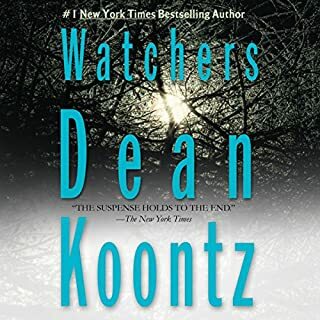 I greatly enjoyed it and I the narrator brought clarity and seriousness to the subject matter. 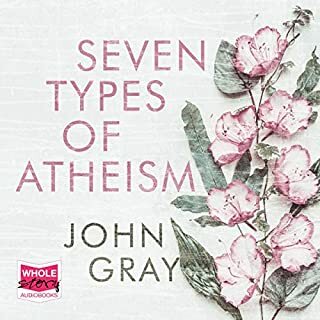 However, if you are expecting a clear text which sets out 7 types of Atheism you will be disappointed. I found it to be rambling - although not in a bad sense and understandable given the breadth and depth of the issues the author is discussing. But it is not a text book outlining these main ideas of Atheism. Be prepared to listen to the author viciously criticise many well known philosophers for flaws in their arguments, selfish behavior and hypocrisy as their lives do not match their stated views. 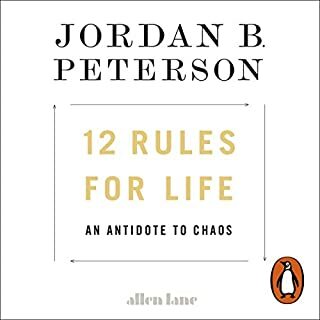 There is plenty of criticism also of the standard church which many readers of the book will approve of and long sections of the book devoted to areas (although interesting) are not as relevant as others to the subject of atheism. 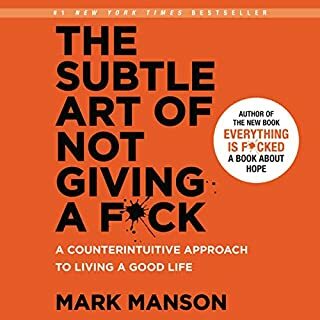 The book seems a little lost in that it tries to be so many things: 1. Thoughts about atheism 2. Brief history of certain philosophical views, 3. brief history of key atheist philosophers. You can tell by my grammar in this review that I am no literary genius, however, I really feel the book could do with some more structure. Having said all that, I did enjoy it hugely. I will listen to it again and see it I can discern the reason for it's currently layout. Edit 1. I have listened to it again and I enjoyed it again (which is rare for me as I normally never listen to anything more than once). It does need more structure but it is absolutely packed with interesting concepts and I believe some original ideas. Really enjoyable - King is a master of his craft and he takes you on a dance through the emotions with this book. Not perfect but certainly worth listening to. Loved it all the way to the last hour or so. Great characters and narrative. Good character development. Interesting and imaginative. 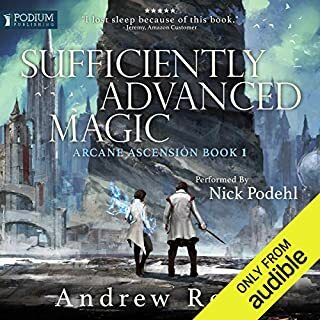 Almost 5 stars!